One perk of being part of the international yacht-owning elite is the stream of endless summers mucking about on the ocean; an activity requiring nothing but your swimmers and your Rolex. 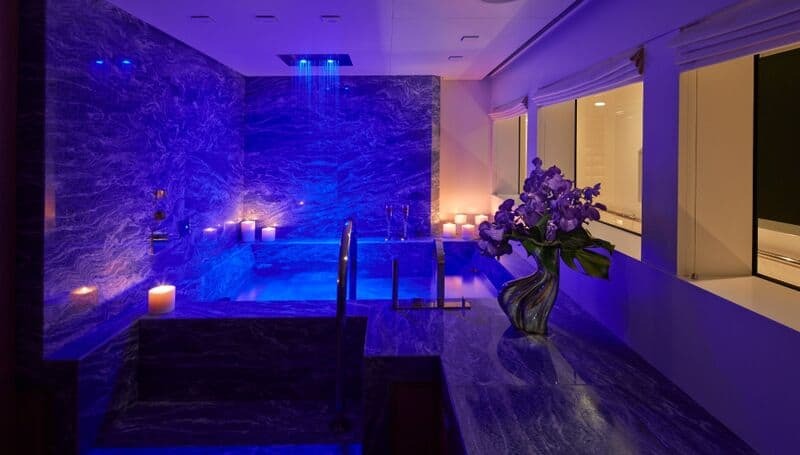 The spa, sauna, gym, helipad and teams of personal chefs are merely added frills, of course. 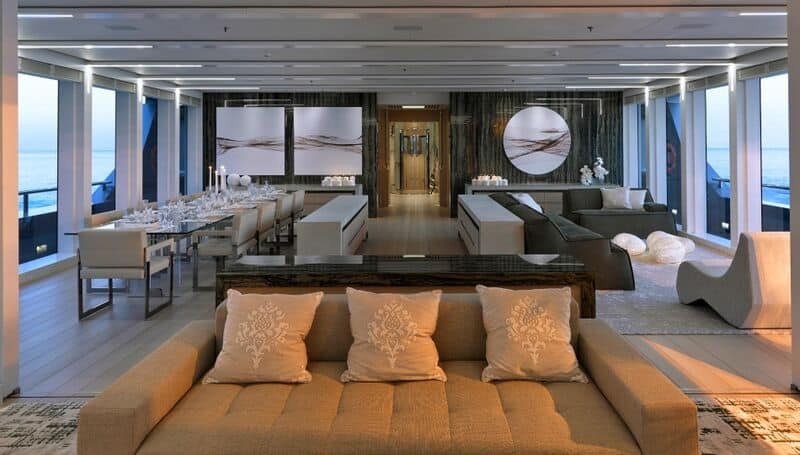 Stella Maris, a 237-foot, Viareggio-built beauty is a yacht worth spending your money on and she’s ready for immediate delivery if you’re quick enough on the uptake this summer. 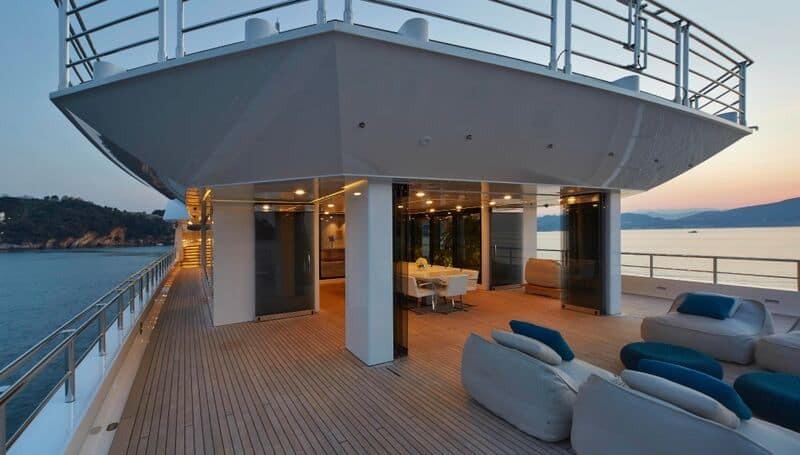 Deftly mixing steely-sharp masculine exteriors by Espen Oeino architects with vast, light-filled interiors by Michela Reverberi, the seven-cabin superyacht is drawing attention in the most discerning of the sea-cruising circles strattera 25 mg. Currently operating out of Imperia, her refined features will also be gracing the Monaco environs ready for inspection, if you’re passing through. 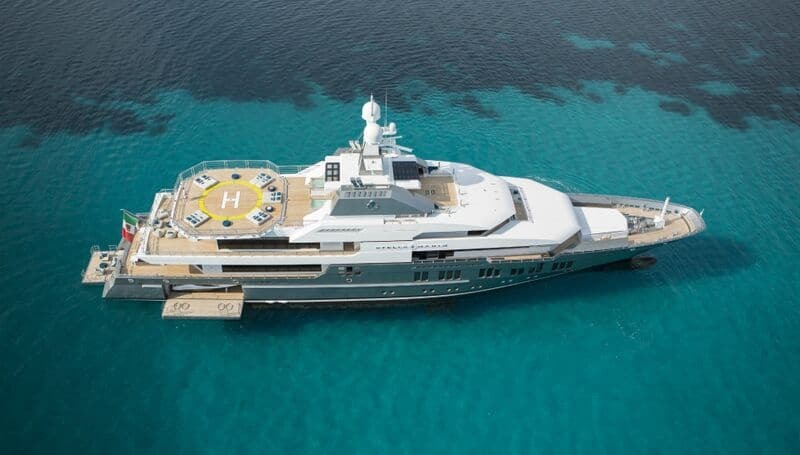 She comes with a fittingly huge price tag: nothing shy of €75 million. Find a secluded cove, swim off your hangover, lunch, then sail off to that night’s destination and repeat. Don’t forget to take off your Rolex before you dive in. Unless it’s a Seamaster, then there’s nothing to stop you. 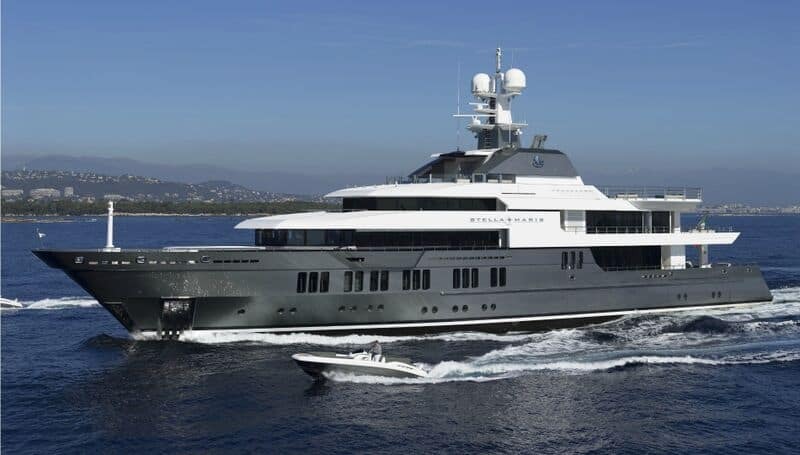 Stella Maris is on the market with Burgess Yachts for €75 million (US$85 million). 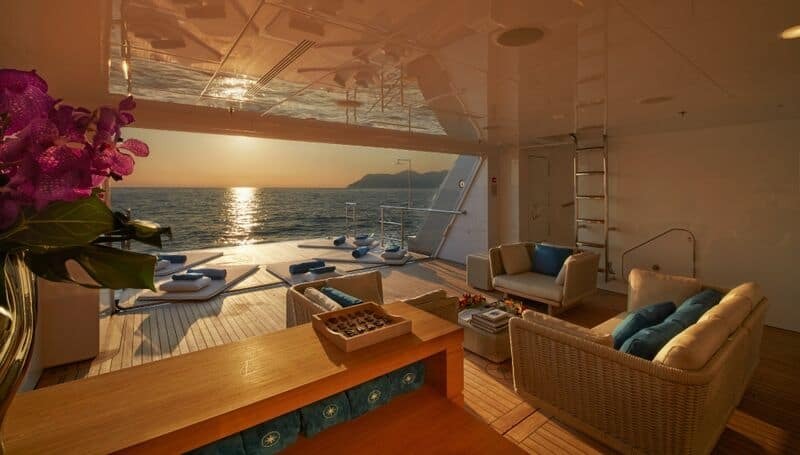 Accommodates 14 guests in seven cabins. Cruising speed 14 knots, maximum speed 17 knots. Range 5,500 nm. Visit burgessyachts.com for details.